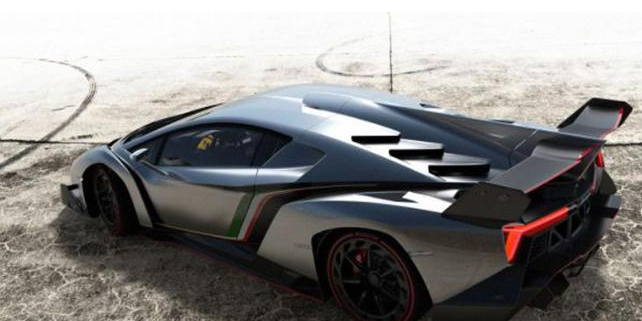 From the Italian automaker, Lamborghini issued a new series of their, veneno. Cars for US$ .340.000 Lamborghini Aventador uses the chassis so that it can speed up to 354 kilometers per hour. 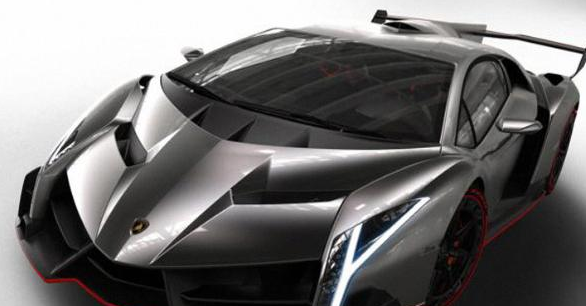 Lamborghini veneno which is the latest super-fast car manufacturer from Italy to celebrate half a century of automotive company's presence.